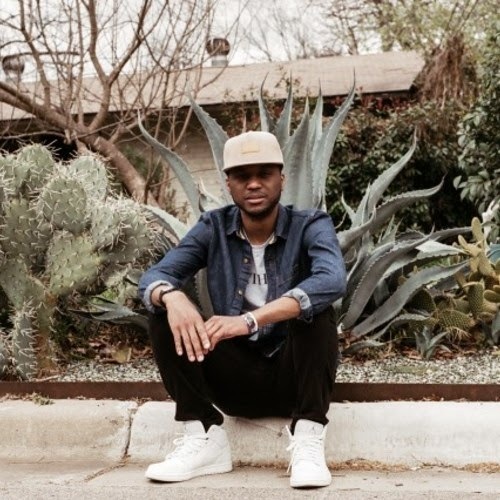 If Sango is not on your radar yet, you really need to step into his collection of tunes. The Seattle beatsmith has begun taking over the production game and "Deixe-Me" continues to show everyone why. This pieces together some rapid sounds and blends it just right over a hip hop inspired drum beat. If you are looking for consistency and chill sounds, Sango is the way to go. Stream and download below.